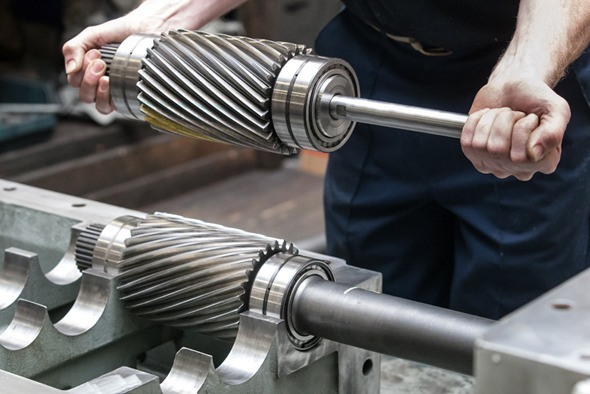 If you are experiencing gear box problems then N.E.T can offer you top quality industrial gearbox repairs at a competitive price. We cater for all makes and models of industrial drives,from fixed reductions, in-line,right angled, bevel and variable speed drives. 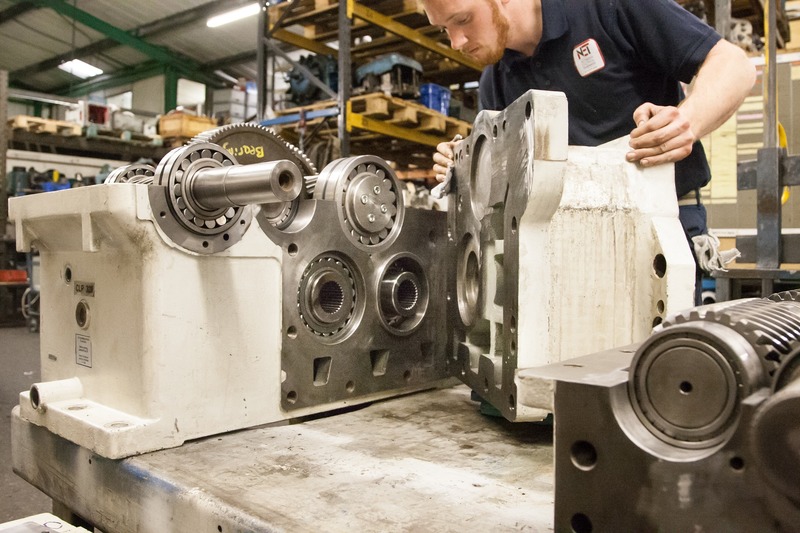 We can also overhaul obsolete gearboxes and re-build them back to their original specifications. All repairs carry a 12 month parts and labour warranty, and we offer a free collection & quotation service on all gearboxes, pumps & motors within the UK. With over 45 years experience and a wealth of knowledge, N.E.T understand what it means when you have a machine or line down for any length of time. We use our expertise and experience to get your production machinery back in full operation , in the most cost effective manner. This may include replacement of worn gears, shafts and other internal components. We only fit quality bearings and seals along with manufacturers spares. 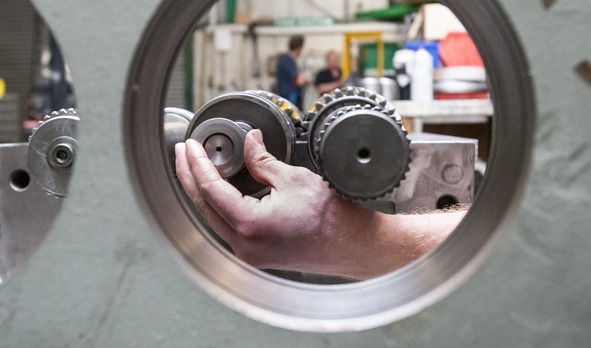 Recognised for our customer focus and expertise, NET will ensure every aspect of your gearbox requirements are taken care of. This is why Nord, Bonfiglioli, Rossi and Motovario have chosen us as their official repair centre. This is a testament to the quality of service that we offer. Our qualified, professional team will carry out an initial inspection to fully diagnose what is required and will work closely with your on-site team keeping open communications. This helps to reduce any down time within your operation and keep costs within budget. When a unit becomes obsolete and genuine spares are no longer available, then we have access to manufacturers original drawings and can reproduce components to the correct specification required. We are also able to offer Service Exchange units on certain types of gearboxes.